Aluminum Plate & Sheet Distributor | DIX Metals, Inc.
Dix Metals is a full-service aluminum plate and sheet distributor. We are able to provide practically any grade, size and configuration of aluminum to suit your needs. Whether you need aluminum that is DFARs, domestic or imported, we can help. Contact DIX Metals today for more information. 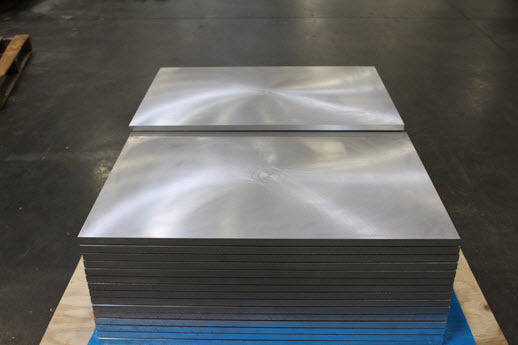 Dix Metals offers aluminum plate in a variety of alloys and configurations. For questions about our stock, please contact us today. 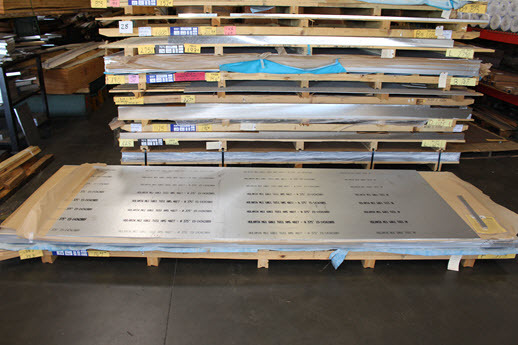 Dix Metals offers aluminum sheet for manufacturers and machine shops.Contact us for more information.